The UK weekly retail game sales charts are in and while a few new games released this week none of them could knock EA’s Anthem from the No.1 spot. 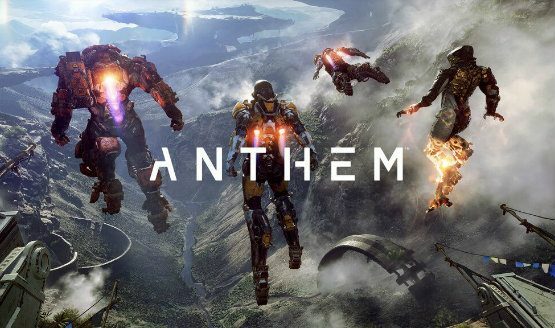 Anthem saw a major sales drop from its first week but it was still sold enough to hold on to the No.1 spot for the second straight week. 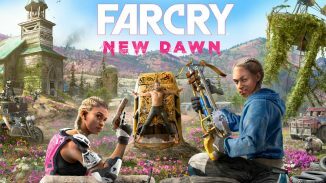 FIFA 19 came in at No.2 while Far Cry: New Dawn dropped to No.3 for the week. The first new release for the week was The LEGO Movie 2 Videogame which came in at No.4. 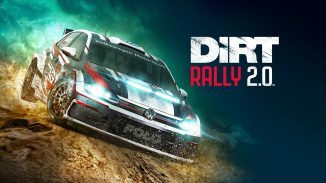 DiRT Rally 2.0 was another new release and came in at No.6 for the week. Trials Rising: Gold Edition from Ubisoft also released this past week and it came in at No.10. The final new release for the week was Dead or Alive 6 which didn’t have a good start coming in at No.21. 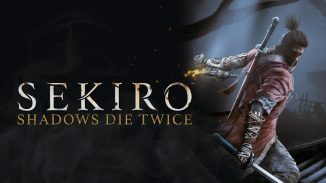 Devil May Cry 5 will be the big new release this week so I expect it to take that No.1 spot in the next charts. You can read the full top 10 for the week below.